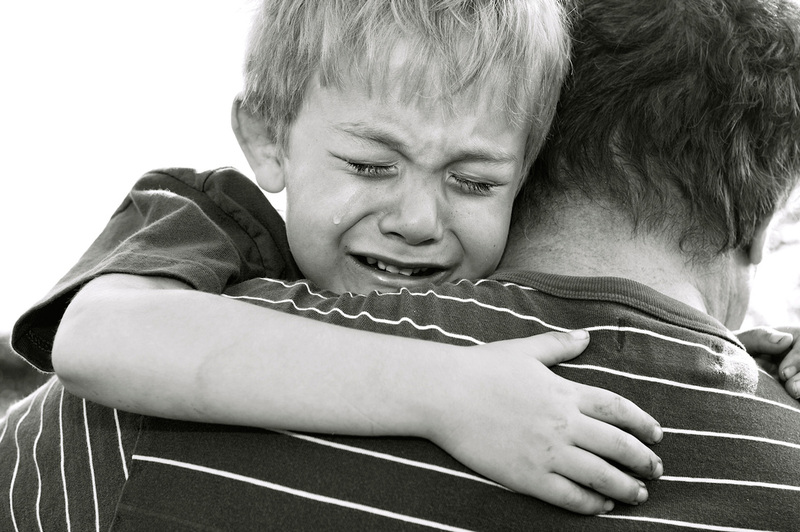 Discussing loss can be a difficult job for parents. Many times we are in the thick of grief ourselves so comforting others can be a challenging during this process. Here are a couple activities and books to help us and our children navigate these seasons in our life. Max and the Tag-Along Moon- Max loves his grandpa. 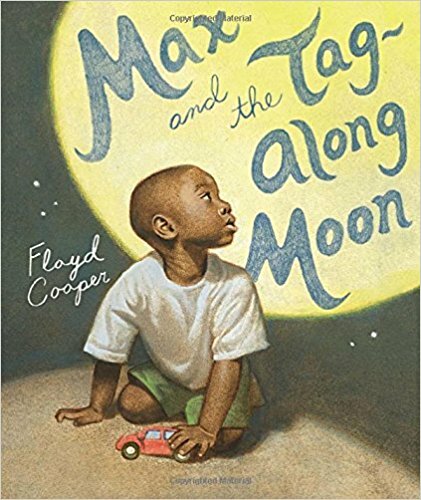 When they must say good-bye after a visit, Grandpa reminds Max that the moon above them at Grandpa’s house is the same moon that will follow him all the way home. And on that swervy-curvy car ride back home Max smiles as the moon tags along, thinking of Grandpa. But when the sky darkens and the moon disappears behind clouds, Max worries that it did not follow him home after all. Yet when the clouds part and light streams through his window, he realizes that Grandpa was right—the moon was with him all along. 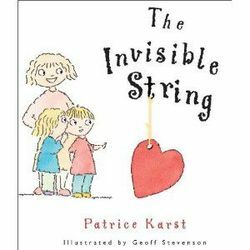 The Invisible String- Specifically written to address children's fear of being apart from the ones they love, The Invisible String delivers a particularly compelling message in today's uncertain times that though we may be separated from the ones we care for, whether through anger, or distance or even death, love is the unending connection that binds us all, and, by extension, ultimately binds every person on the planet to everyone else. Parents and children everywhere who are looking for reassurance and reaffirmation of the transcendent power of love, to bind, connect and comfort us through those inevitable times when life challenges us! 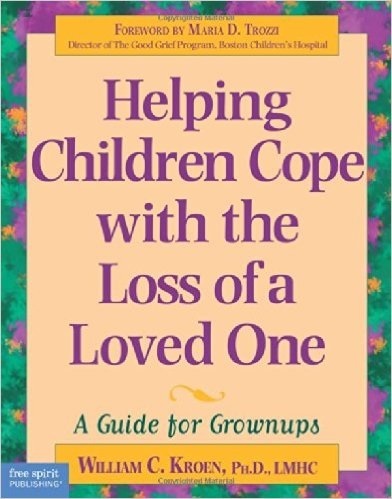 Offering practical advice for children on dealing with grief, emotions, family situations and illness. 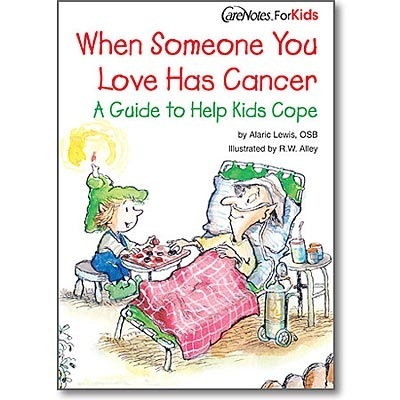 CareNotes for Kids booklets provide a strong foundation for young, impressionable minds. What's Heaven? ​ - This treasure of a book, for people of all faiths, is a starting point for parents who must talk about the difficult topic of death with their children. What should parents say when a loved one dies? 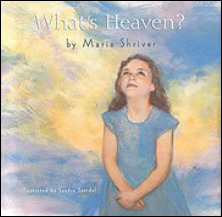 Heaven is a difficult subject that always comes up at tough times, and Maria Shriver has written a very special book precisely for these stressful moments. What's Heaven? is the story of Kate, a little girl whose great-grandma has just died. She seeks answers, and her mother helps her learn about Heaven. The many questions in this book are real, coming from Shriver's own children, nieces, and nephews when her grandmother Rose Fitzgerald Kennedy passed away. This is a special poem/prayer to share with our children when they lose their four legged friend. 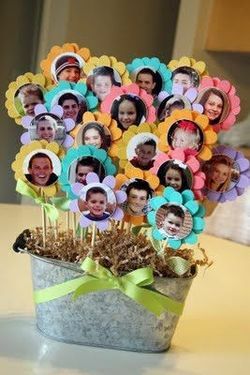 This flower bouquet is a great way to have children participate in the healing process. This bouquet is special if they have lost a classmate or if grandchildren have lost their grandparent. These flowers benefit everyone because it allows each child to feel like they have helped and participated in the grief process. A memory pillow would be a great way to help keep the good memories alive for our children.